Description: A six-part comedy series adapted from the award-winning play about a young woman trying to cope with life in London whilst coming to terms with a recent tragedy. 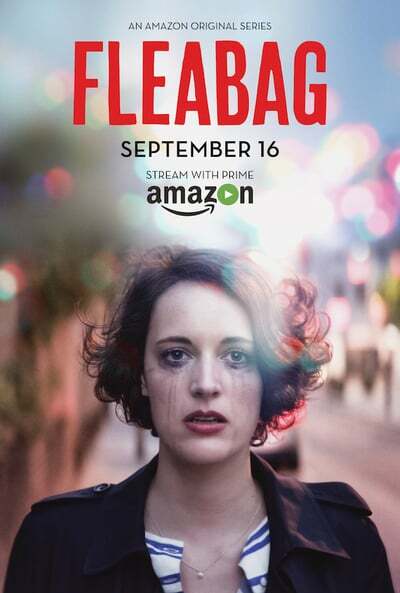 Description: Fleabag helps with an event at Claire's work which inevitably ends in disaster, but an introduction to Claire's colleague proves intriguing. A chance meeting with a stranger opens her eyes.